Food festivals have been a hit across the world for some time, but there’s nothing like seeing an array of food trucks serving everything from pizza’s to gourmet hotdogs to bring out the true festival spirit. Last month, on my visit to Barcelona, I experienced my first taste of food truck culture in the bustling Spanish coastal city as the Van Van Market (Mercat gastronòmada) was launched. On a sun-filled weekend at the end of March, a convoy of food trucks lined up near the Plaça de les Glòries Catalanes in the centre of town while the crowds drew in like nobody’s business to sample fine, organic street fayre from all corners of the world such as the Mediterranean, Peru, China and Mexico. Throw in some beer or wine and you have what could easily be described as the perfect way to spend the weekend. 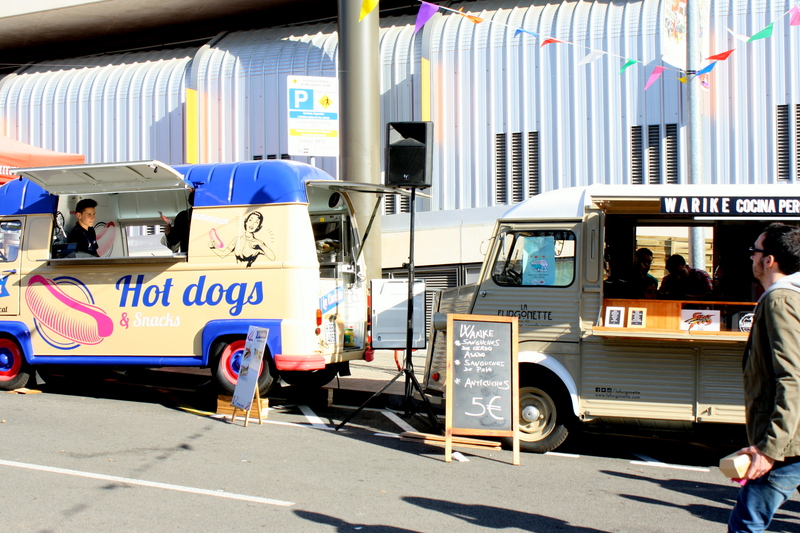 As the Van Van market seems to have become an instant hit, it will take place every month up until November at different locations across Barcelona. 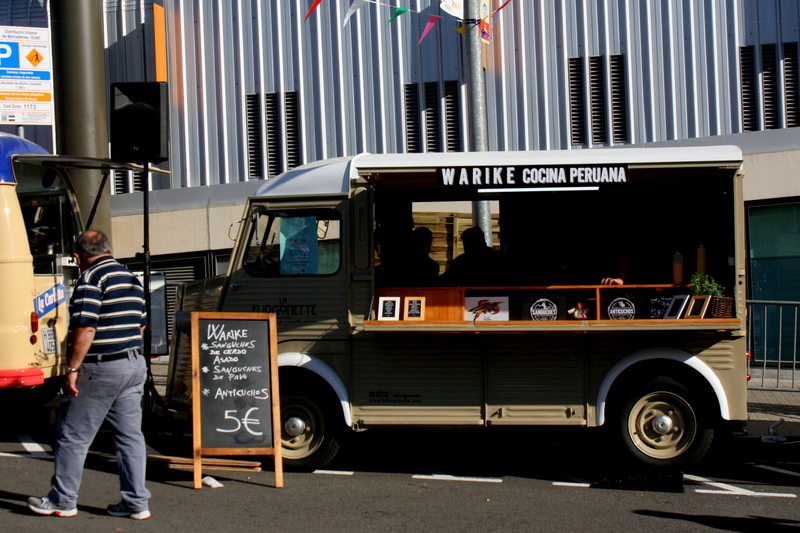 In fact, the food truck festival will travel further afield to other parts of Spain as well. Check the website for listings and make sure your city trip to Barcelona includes this terrific food fest.